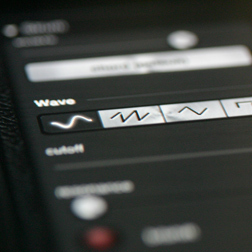 Version 2.9 with Audiobus support is available today! Watch a demo of what it can do. Whether you're an accomplished musician or an absolute beginner, you're going to love polychord. 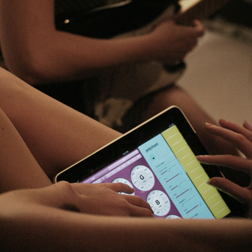 Developed exclusively for the iPad™, polychord is drums, bass, chords, and accompaniment all wrapped into one. Anyone can compose and perform music with easy access to over 60 chords at once, and elegant 'strum keys' that let you smoothly strum chords and play scales. 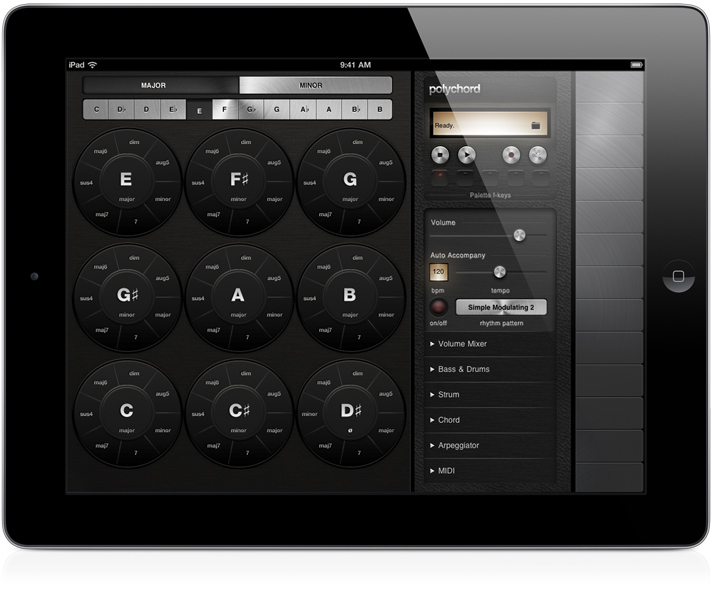 ☆☆☆☆☆ Supports MIDI via WiFi, USB, and virtual MIDI between compatible iOS apps. Check out our videos and see what you can do with polychord. 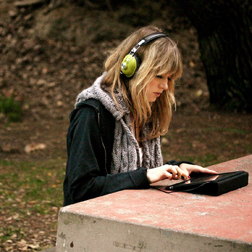 polychord lets you share with SoundCloud. Listen to some demos by us and our friends. 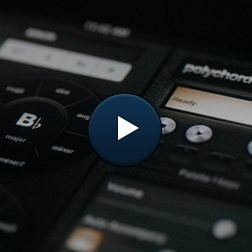 Behind a simple, elegant UI, polychord has many options to explore. Check it out. Polychord and the Polychord logo are trademarks of Shoulda Woulda Coulda Inc., registered in the U.S. Apple and the Apple logo are trademarks of Apple Inc., registered in the U.S. and other countries. iPad is a trademark of Apple Inc.